Is there a better alternative to Thrilled for You? Is Thrilled for You really the best app in Video category? Will Thrilled for You work good on macOS 10.13.4? Thrilled for You video guestbook is kiosk software for Macs with webcams. 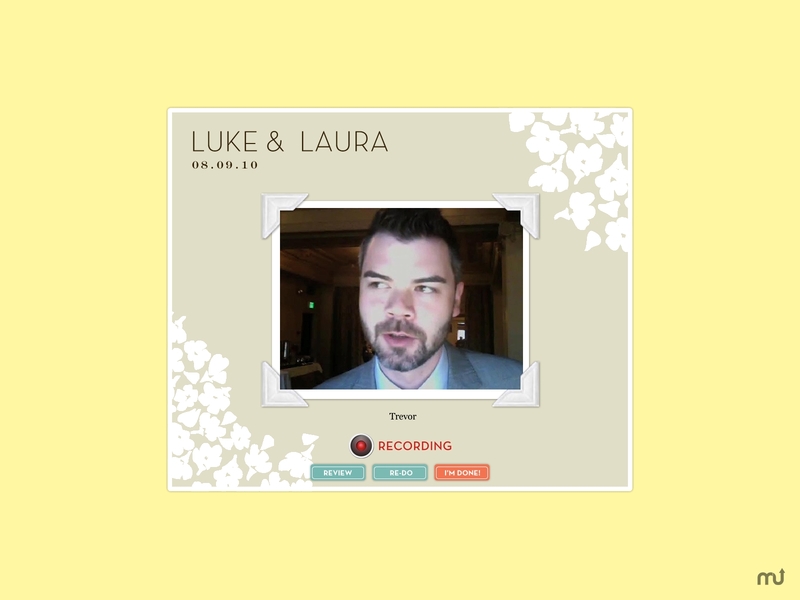 Your wedding guests can record an unlimited number of personal video congratulations. You can even incorporate the clips into your official wedding video. Each copy is customized just for your event. You can choose from 24 different themes. Thrilled for You needs a review. Be the first to review this app and get the discussion started! Thrilled for You needs a rating. Be the first to rate this app and get the discussion started!